Oak Ridge Boys is not currently available. 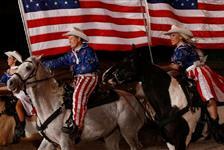 Check out our other great Branson Shows. 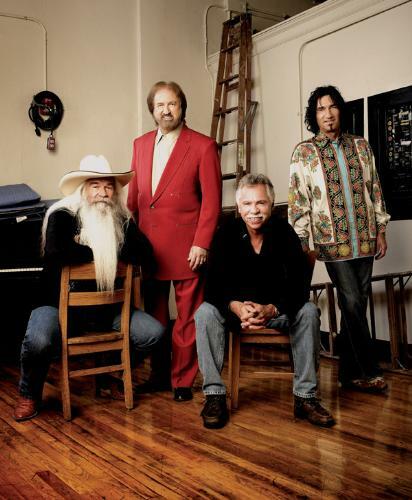 Featured at Oak Ridge Boys Theatre in Branson, Missouri, the award-winning Oak Ridge Boys show offers an unforgettable entertainment experience for guests of all ages to enjoy. 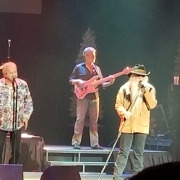 The show offers a variety of music genres, including hit country, pop and gospel, including their hit songs, “Touch a Hand, Make a Friend,” “Elvira,” “Bobbie Sue,” “It Takes a Little Rain (To Make Love Grow)” and more. 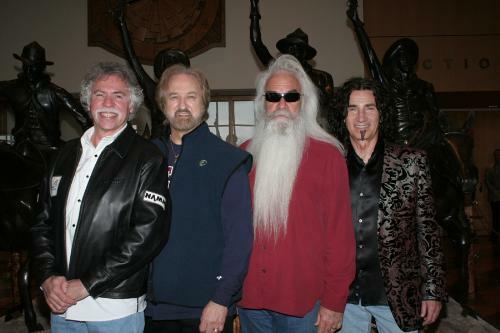 The Oak Ridge Boys are “America’s favorite group.” With one of the most distinctive and recognizable sounds in all of music, their four-part, power harmonies and upbeat songs have spawned dozens of Country, Pop, and Gospel hits and earned them multiple Grammy’s, Doves, and Country music awards. They’ve sold over 30 million records and continue to release new music each year! The Oaks’ high-energy stage show has been acclaimed internationally and remains at the heart and soul of their extensive 160-day tours, which regularly take them from the East Coast to the West Coast and into Canada. The group maintains a high-profile television presence, including many recent specials for the world hunger relief organization Feed The Children, and a hit TV series, Live from Las Vegas, which ranked as one of TNN’s highest-rated variety shows. 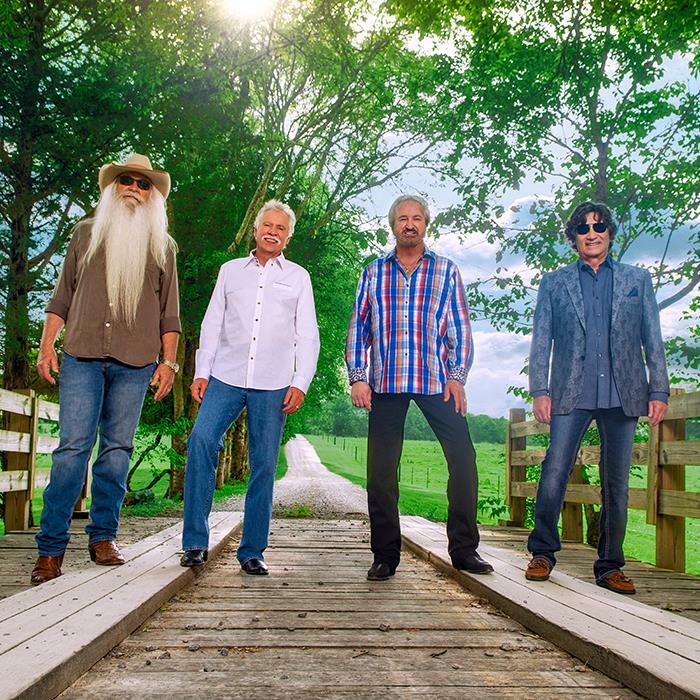 With hits like “Elvira,” “Bobbie Sue,” “American Made” and “Thank God for Kids,” The Oak Ridge Boys are a musical slice of Americana. 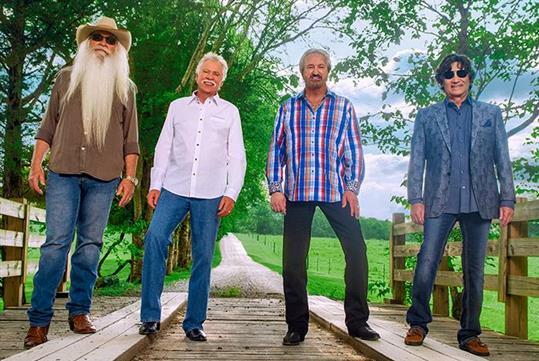 You’re going to love their show"
Are visitors allowed to meet and greet The Oak Ridge Boys? 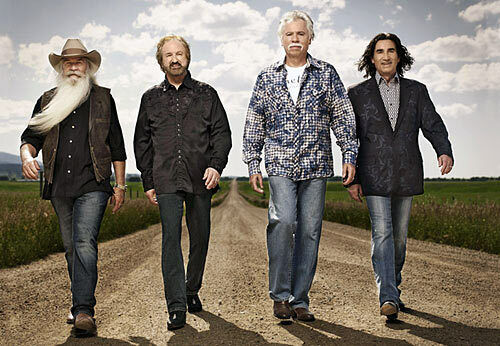 There is not a meet and greet scheduled with The Oak Ridge Boys at this time. 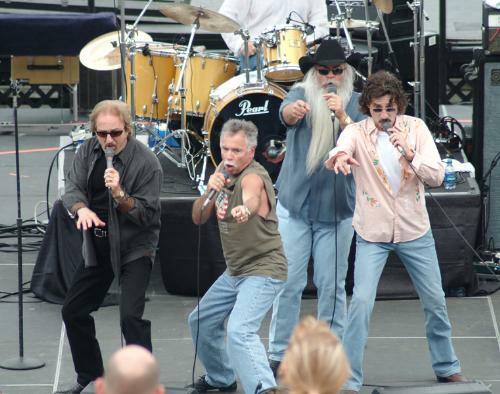 Are cameras, audio or video recording allowed at The Oak Ridge Boys show? Cameras are allowed at the show, but video and audio recording is not. What type of handicap seating/handicap accessibility do you have at The Oak Ridge Boys Theatre? 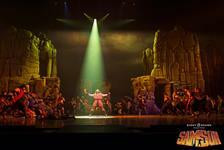 Handicap accessible seating available for wheelchair bound guests and guests that can transfer into theatre seats. 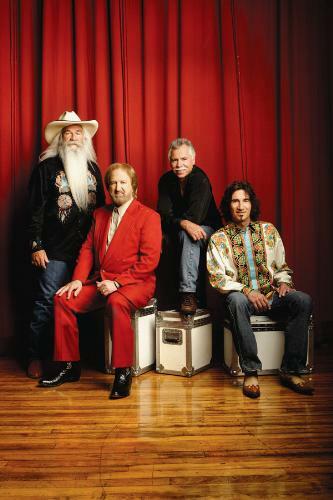 What is the size of The Oak Ridge Boys Theatre, home of the The Oak Ridge Boys show? The Oak Ridge Boys Theatre seats 2,500 people. Intermission at The Oak Ridge Boys is 15 minutes. Standard flat parking lot with ample handicap parking available. 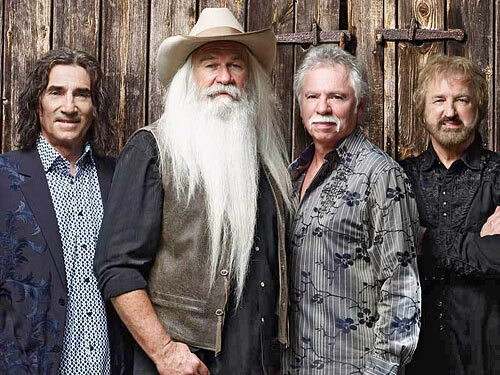 Approximately how long is the The Oak Ridge Boys show? 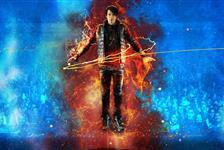 The show is about 2 hours in length.